There is a lot of chatter in Miami about big name brands pushing out local mom-and-pops. The concern is not off-base. Take a walk down Lincoln Road and tell me you feel differently. Small shops just can't compete with rising rents, shopping seasonality, our fickle "hot new thing" mentality, and other challenges of doing business in Miami. Yes, Lincoln Road has seen a lot of growth in recent years but at the expense of the strip's homegrown roots. Amidst the paradigm shift, there is hope for Miami-born businesses. For starters, there is a myriad of movements—large and small—working diligently to "save Main Street." Take the Shop Small campaign, an effort from American Express to support local businesses that make a community strong, originating from the concept of Small Business Saturday. Similarly, the grassroots Witness the New Downtown movement, under the leadership of Nidal Barake's Gluttonomy in partnership with Stambul USA, is a unified voice of change to transform Downtown Miami with a focus on highlighting and drawing in small businesses. Among its ambassadors are notable Miami entrepreneurs including Elad Zvi and Gabe Orta of Bar Lab, Karina Iglesias of NIU Kitchen, Brian and Randy Alonso of local watering hole, Lost Boy Dry Goods. Another nugget of good news is that there are small businesses that are surfing the wave of change. When I was walking home from work last week, I was pleasantly delighted to see Fritz's is not only still around but also upgraded its digs to Lincoln Road proper. (Before, the skate, bike and surf shop was located near Lincoln Road with a Washington Avenue address.) Similarly, my favorite working lunch staple Spris is still standing strong after all these years. In my perspective, a part of what gives them a fighting chance is our choice to support our neighbors and a part of it is that the internet has allowed them to elevate their presence beyond physical foot traffic. I recently read an interview with Chris Brencans, the Chief Marketing Officer for On The Map Marketing, regarding the importance of SEO and how to build online presence. It is clear to me that if each business takes the right steps to increase their own visibility and the small business movements continue to gain momentum, we will see the transition continue—it’s inevitable—but we'll see it settle in a happy balance that allows for both corporate and community driven options to foster our economic growth. And, that's really all I can ask as a Miami-an and a consumer. Miami is a conveyor belt of people. Except for the elusive few who were born and raised locally, people come and people go. The average length of stay for the friends I've had since I moved here in 2006 is around five years, just long enough to finish a degree or launch a career and then lay down roots somewhere "more serious, more adulty". Through the tides of change, my Miami traditions have given me a sense of place and helped me burrow my roots deeper and deeper despite the seismic shifts. I'm going on 13 years with little incentive to change scenery. I adapt to each social earthquake by fostering new friendships with which to share the joys of the local experience. The magic of being an elusive Miami constant is that I have been bequeathed the role of ambassador. I have the honor and responsibility of revealing Miami's charms to new and temporary arrivals and through the induction process, I get to enjoy old traditions with a filter of newness. Most recently, I dusted off one of my favorite South of Fifth rituals, dinner at Fratelli La Bufala, for a visitor from New York. Even though I was living down the street at the time, I first heard of Fratelli La Bufala from Chef Scott Conant when he touted their calzone on the Food Network's "The Best Thing I Ever Ate." 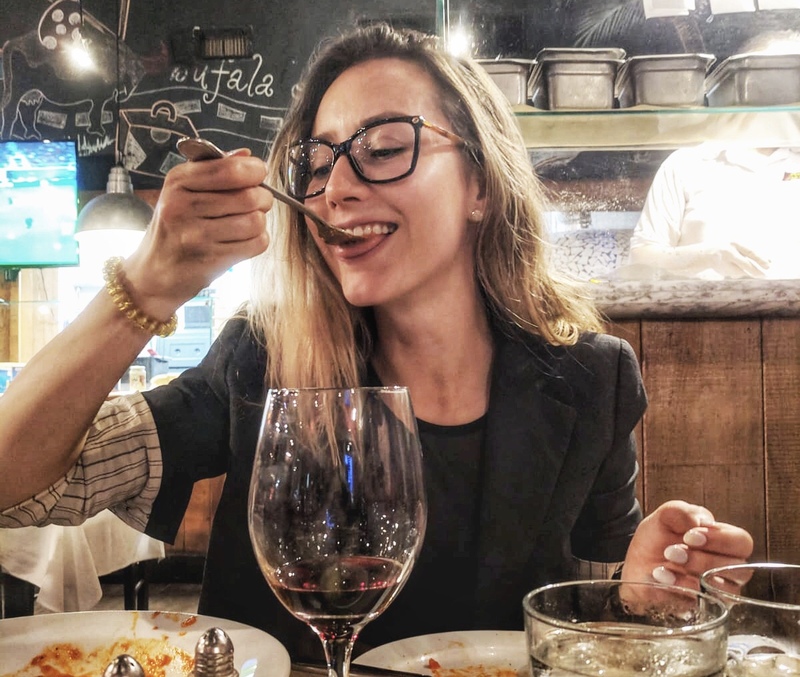 It gained street cred for me the first time I went in on a date with an Italian New Yorker and he raved about the flavor of the tomato sauce. While I only went back for dinner one other time, their calzone became a permanent fixture of our nights out in the neighborhood, especially when SoFi Public House opened up on the same block and allowed us to savor its cheesy, bready goodness while we played pool. I am grateful for places like Fratelli La Bufala for giving a sense of stability amid constant change and for fostering an eating experience I can be proud of showing off to new friends. What are some of your favorite Miami traditions to share with new friends? Driving in Miami is like the Hunger Games. Everyone is trying to survive the treacherous arena that is our road network. Each one of us has a different weapon (er, car) and each one of us has a different, incongruous strategy for using it. Some of us use our turn signal, some of us don't. Some randomly stop and turn on their hazards, some turn them on amidst a downpour. It's a mixed bag of surprises, but one thing is for certain: everyone is in it to win it, others be damned. Back in 2013 I narrowly avoided death. I was driving on I-195 eastbound where high-speed traffic from I-95, SR-112 and downtown merge, when a car on the left lane decided it had to exit stage right onto North Miami Avenue. (If you're not familiar with this area, there are four lanes you need to cross and less than 500 feet to do so.) In his haste, the driver nearly sideswiped my car on the driver side at 80mph. That is, the driver nearly sideswiped me at 80mph. After that incident, my frustration with Miami drivers reached a fever pitch. 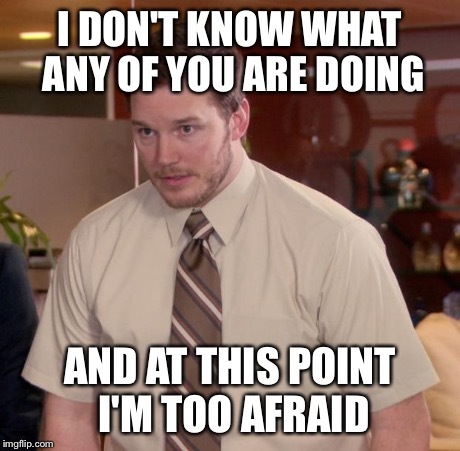 It reached a tipping point at which I considered moving to a different, safer city where I was not letting Jesus take the wheel every time I had to go to a meeting or run an errand. Instead of moving, I started this blog. I needed a positive place to remind me that Miami is much, much more than self-serving maniacs behind the wheel. Example of why Miami drivers are the worst: they block the box. The fact remains that we do have self-serving maniacs behind the wheel. Miami's driving privileges—because driving is a privilege, not a right and one most of us here do not deserve—are a mechanism for mutually-assured destruction. Alas, this is a wake-up call from me to us that we can't continue to live like this. We need a clear set of road rules and we need to agree to follow them...for all of our sakes. We need to recognize that, as cliché as it sounds, it is better to arrive late than not arrive at all. Safe travels, Miami! And for Pete's sake, don't block the box. This article was sponsored by 1800injured.care. Apparently "there is no culture in Miami." I have heard this apocryphal declaration made by many a Miami-an and certainly by every import from the Northeast. And, while I agree that we are not as institutionally cultured as cities like New York with its world renown museums, galleries and theaters, we definitely have a cultural scene. You just need to know where to mine beneath our glittery exterior of EDM, bandage dresses and champagne showers for those raw cultural nuggets. For starters, our highly diverse community is brimming with culture by its very nature. 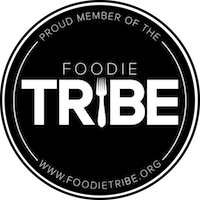 As our contributor Celeste points out, "This flavorful melting pot has been brewing for decades. From mass Cuban emigrations to organized crime in the 70s, these hardships still echo and manifest themselves in the flavors and sounds of the city." You can't escape it, but you can definitely bask in it at the Tower Theater with a Cuban film, at the Little Haiti Cultural Center on Caribbean Market Day, at Libreri Mapou during a book reading. 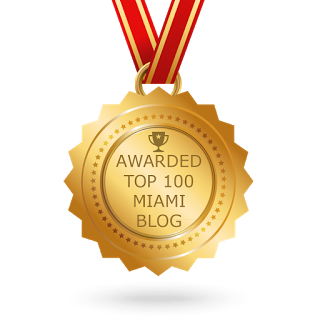 One of the most memorable experiences I have had as a writer in the last five years was taking a fiction writing workshop at the Coral Gables Museum led by award-winning novelist Anjanette Delgado, known for her Miami-inspired latina themes...so don't tell me "there is no culture in Miami". I will concede that our definition of culture is different from other cities. That said, Miami also offers culture in the traditional, high society sense. Earlier this summer I went with a friend to see the NuDeco Ensemble featuring Ben Folds at the Arsht Center, which was perhaps on the avant garde side of the spectrum but was: a) incredible and b) in the end, still an orchestra performance. This year my mom also treated my family to the classical Chinese dance performance, Shen Yun, at the Arsht Center. Celeste and I are hoping this blog will be your go-to resource on your quest to uncover Miami's mythical cultural scene. If you need inspiration, we regularly post about our cultural musings here and on the #ThankYouMiami Instagram. We also want to hear from you. How do you take advantage of culture in Miami? Last night was the first exception to that rule. When I arrived to The Anderson, Jamison in tow, not only was sunlight still pouring generously through the blinds but my intentions were also pure: to sample the new menu. 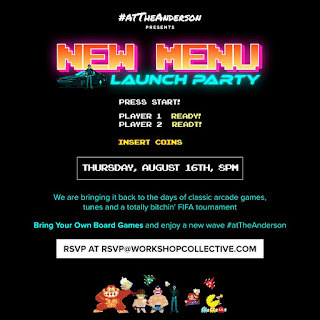 The Anderson keeps it interesting by refreshing their food and cocktail selections every quarter and they're coming in hot with an 80s themed menu of deliciousness that launches tonight (August 16) with a party. My typical late-night agenda at The Anderson has been so sacrosanct that I didn't even realize they offer food or that they had an entire outdoor section out back. 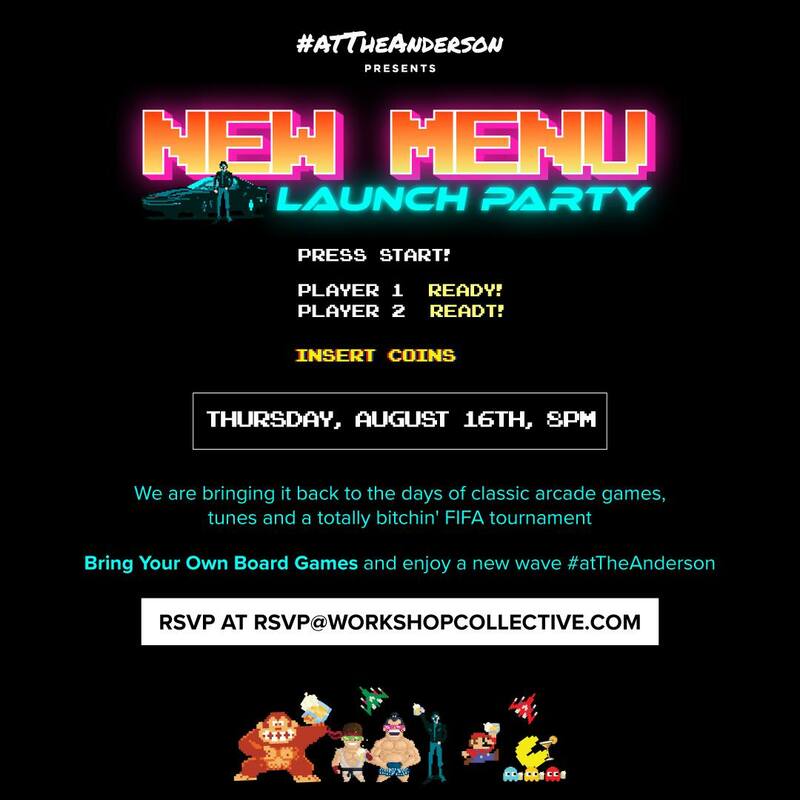 (And here I thought I was living my best life...) The good news is yesterday I was finally indoctrinated into the good-good of the full Anderson experience and it can be more benign, more glorious than I could have ever imagined. Jamison and I drank, ate and thoroughly enjoyed all the things. Everything from the material and design of the new menu to the creativity and flavor options it offers is on point. I'm not giving up my late-night habit at The Anderson by any means but let the record show that if you see me there from this day forward—especially if I have a plate of those fire Haitian style wings in one hand and a Jose's Day Off in the other—there is a 50-50 chance I'm behaving and my future prospective political career is in a better place. Fall-of-the-bone Haitian style wings with pikliz aoili. My favorite thing on the menu. The Animal House cocktail, like all the other cocktails, is named after 80s cult classics. A cuban sandwich in quesadilla form is evidence that Chef Jimmy Lebron's culinary creativity knows no bounds (and that he's a Miami guy through and through). If you hear Sloth's voice in your head when you read the name of this cocktail ("Hey you guys! "), we can be friends. Don't forget to stop by the tiki hut for an obligatory night cap. Apparently that's where all the cool people have been hanging out all this time.